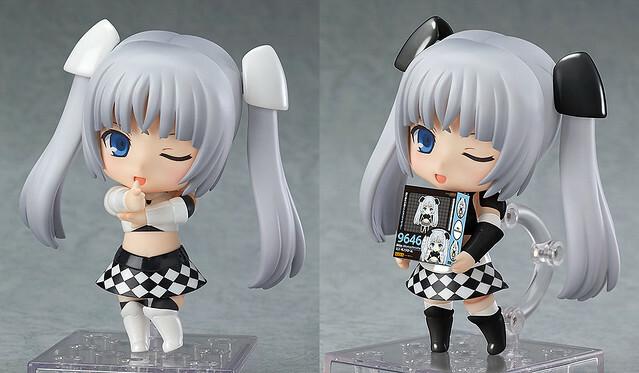 This entry was posted in News and tagged miss monochrome, nendoroid. website could certainly be one of the best in its niche. Very good blog!